Welcome to the Vectis Astronomy Club. 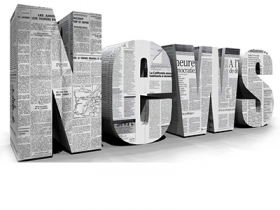 If there are any problems, items you want hosted (such as pictures or articles) or an astronomical question you would like to ask the society, then email us at admin@vectis-astro.org.uk. An email of acknowledgement will be sent within 2 working days. Also don’t forget to add this site to your favorites. Happy surfing! 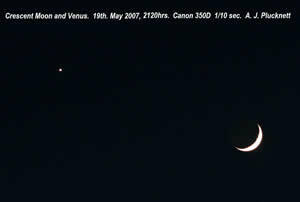 The image on the left was taken on 19th April 2007 and the image on the right was taken on 19th May 2007. 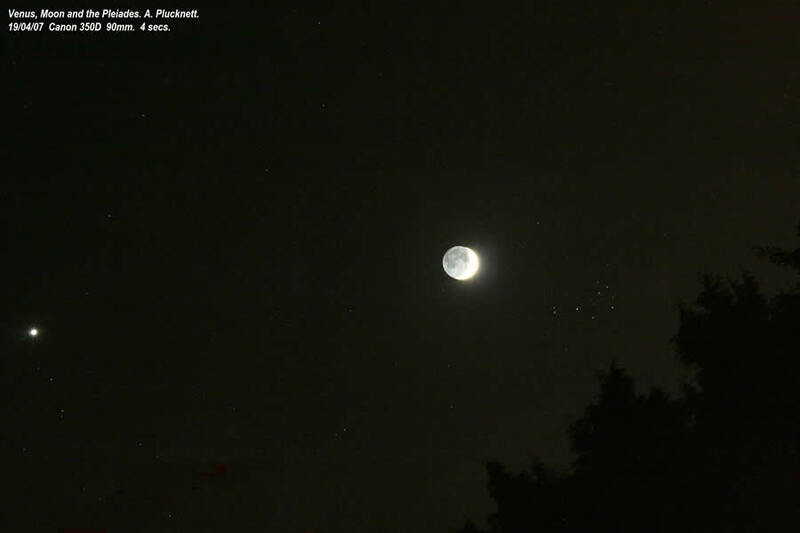 They were taken by A. Plucknett from the observatory using a Canon 350D. The left had a 4 second exposure, the right had a 1/10 second exposure. 20th July 2007 ***IMPORTANT*** This is the THIRD week in July. This months speaker will be Professor Allan Chapman who will be talking about the subject “The Astronomical Researches of Robert Hooke”. The next meeting will be on 20th July at 7.30pm. This months meeting is being held on the THIRD friday. The speaker will be Professor Allan Chapman (of Oxford University) who will be talking about The Astronomical Researches of Robert Hooke . There is also a second talk by Peter Burgess on basic astronomy and what is new this month in the night sky. This will be held as usual in the Newport Parish Church Center, Newport (click here for map). For details on the rest of the meetings this year go to meetings, monthly meetings 2007. Vectis AS attended the Newchurch Parish Plan Consultation Day and Primary School Fete on Saturday 16th June. 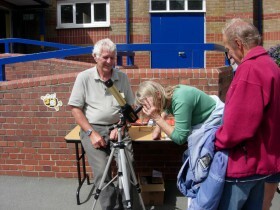 After explaining the dangers of looking at the sun, some members of the public looked through the club’s 5 inch solar scope and a Coronado solar scope, during the brief periods when it was not cloudy. 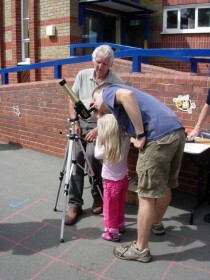 The first International Sidewalk Astronomy Night was held on Saturday 19th May. 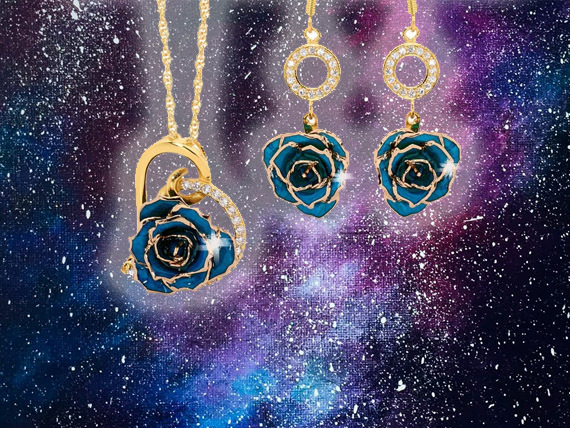 Astronomers all over the world took scopes out onto the streets and showed members of the public objects in the night sky. Vectis joined in and took a couple of scopes onto Ryde Seafront. Between about 20:00 and 23:00, at least 50 members of the public looked at the moon, Venus and Saturn. Comments such as “Wow” and “That looks like a photo” made the event very worthwhile. Children, teenagers, holiday makers and dog walkers all took the time to peer through the 80 mm Scopos refractor and the club’s 10 inch Dobsonian. Many thanks to the members of Vectis who turned up and helped. SAGAS SUMMER MEETING (Hosted by Vectis A.S.). This will take place on 14th July 2007 and will feature speakers such as Ninian Boyle, John Mason and Peter Burgess. For more information please go to the events page by clicking here.